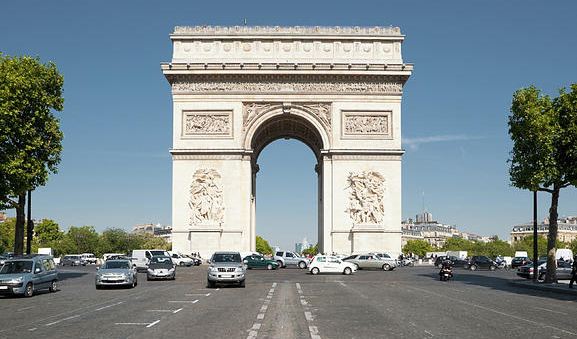 Whether you are there to enjoy the sites or shopping down the champs de lees, Paris is a very captivating city. With 1,803 momuments and 173 museums in Paris what is not to like, camera at the ready! with parks and gardens spread throughout the city, this city make one great place to take the children. many artists from around the world travel here to seek inspiration. According to the BBC, paris has 40,000 restraunts, so much choice. FOOD, the all famous arc de trimof, Crepes road side, large que, worthwhile the wait, super delicious with warm chocolate spread, PARFAIT! Tower de Eiffel, supplied the most tasty French fries, and With candy galore, to satisfy that sweet tooth. HI FIVE! How many day's will you spend in the Capital? what time of year do you plan to visit? Travelling alone, as a couple or a family? I would recommend at least 3 nights as a family, especially with the little ones. This will give you plenty of time to explore, take photo's and eat at some of the wondrous restraunts and not to forget some well earnt play time out at a park. 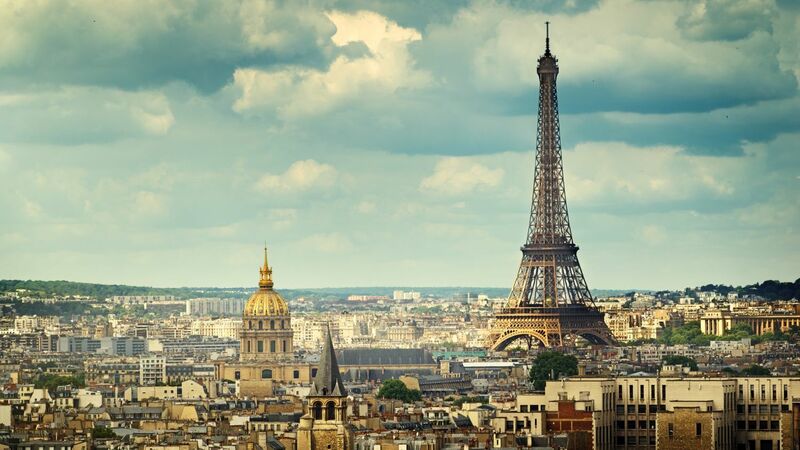 Here are my 5 must see's in Paris, with or without children i think these are suited to all. Eiffle Tower, Great for families, children of all ages, educational, the children will never forgot the experience, add in some fries! Arc de trimof, walking from the tower to here is 2km, manageable even with the kids, lots to see on the way. once there, Crepe time! PARFAIT! Champs de lysee, beautiful avenue, all the top stores and boutiques you could wish for. even squeeze in a TUKTUK ride great excuse to rest your legs. La loourve, the world's largest art museum, beautiful! La lourve pyramid is an eye catching peice of architecture. The catacombs, i am recommending this as number 5 as, we never made it to this, as it was not for children of young age. This would be our number one must see when we’re visit the city. Child free, fingers crossed! Eugene Atget noted for his depictions of street sceens. photograph of this artist. Robert Doisneau noted for his playful picture of people and market scenes. photo of this artist. Being an artist or photographer is not a must. Taking plenty of snaps will amaze you with your photography skills. One way to show off your skills around your home, work or studio and for decorating ideas on a budget. Canvas print comes in to mind. 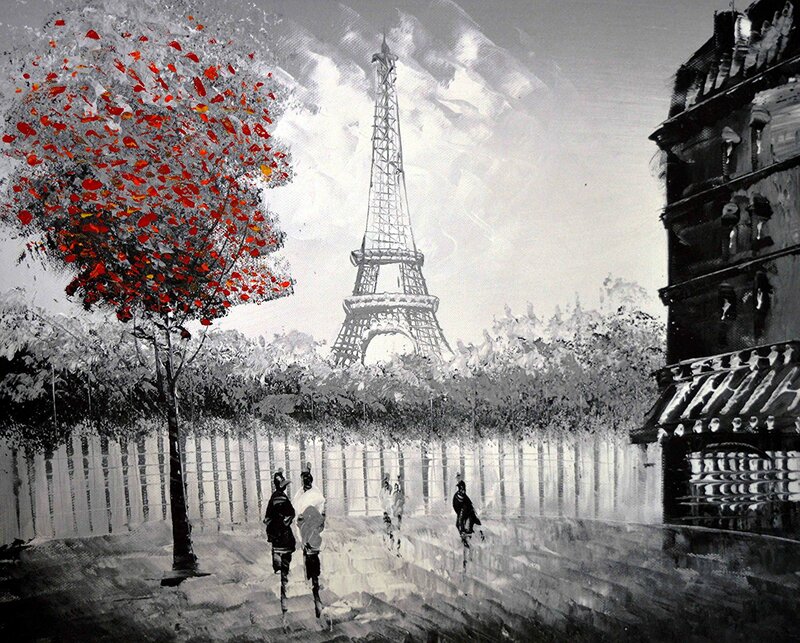 Canvas prints are so versatile; your photo is Printed which is then framed on to an eco wooden stretcher bar and ready to hang, who wouldn’t want to show off your own masterpiece or just to reminisce of your time spent in the all famous French Capital.